 Stock# J0280A USED 2013 Chrysler Town & Country | Aberdeen, South Dakota 57401 | Pierson Ford-Lincoln, Inc.
QUAD BUCKET SEATING AND REAR SEAT DVD PLAYER MAKE THIS A GREAT ADDITION TO THE FAMILY! 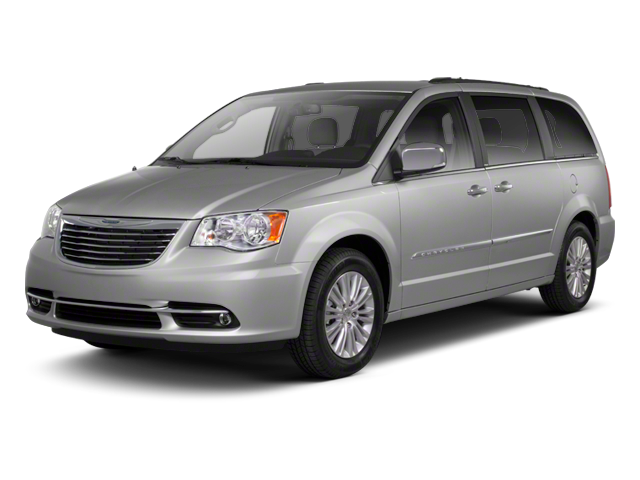 Hello, I would like more information about the 2013 Chrysler Town & Country, stock# J0280A. Hello, I would like to see more pictures of the 2013 Chrysler Town & Country, stock# J0280A.